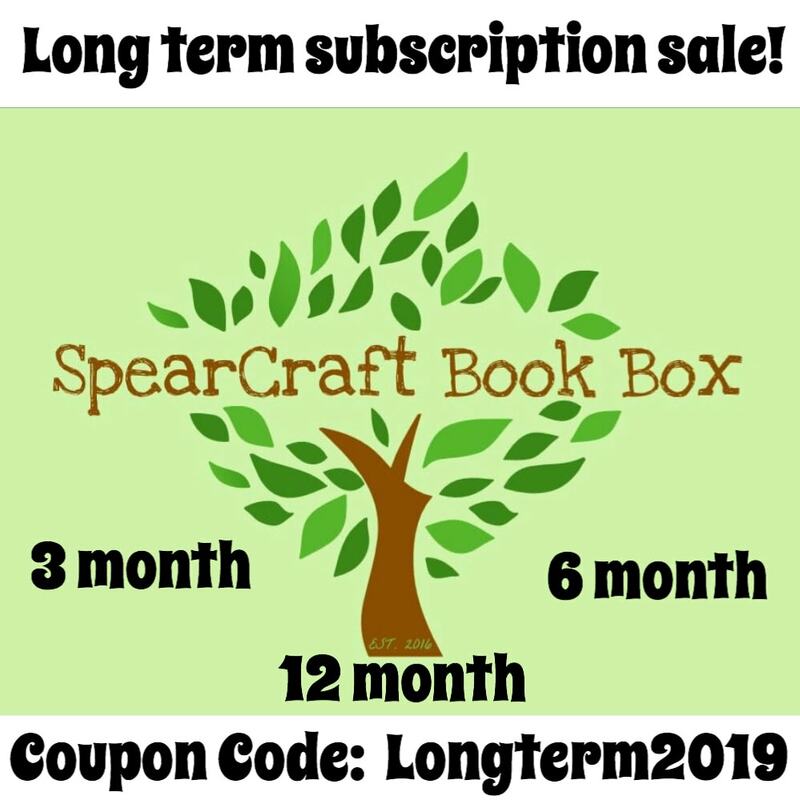 SpearCraft Book Box Coupon: Get 15% Off 3+ Month Subscriptions! SpearCraft Book Box has a new sale! Get 15% off on long term subscriptions – 3, 6, and 12 month plans! Use the coupon code LONGTERM2019 to subscribe. 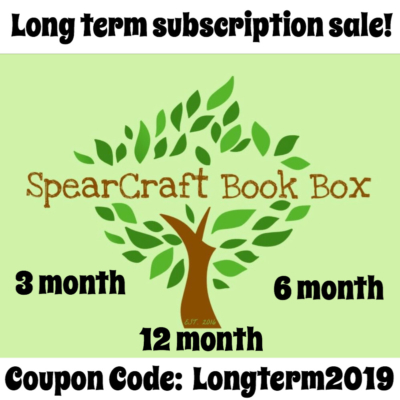 Get 15% off on Long Term SpearCraft Book Box subscriptions! This sale is valid on the YA Monthly subscription, the Middle Grade monthly subscription, and the Cat box subscription. (Quarterly and book only subs are not included). SpearCraft Book Box is a monthly book subscription box that sends a newly published Young Adult novel and 5 + assorted bookish and fandom goodies to your door. SpearCraft Book Box quarterly is a deluxe seasonal book box that ships 4 times a year, 10% goes to charity. The Cat box is a quarterly box for cats and their humans! Treats, toys, gifts. Visit SpearCraft Book Box to get this deal! Monthly middle grade box! Finally a box for 8 to 13 yrs olds and those of you that are young at heart. Each box will contain a new book as well as age appropriate bookish gifts and fandom items delivered to your door set to an exciting theme! 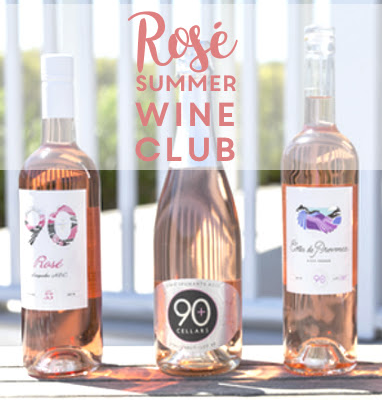 Get 10% off on any subscription! Use coupon code HELLO10. Includes past boxes and shop items too!